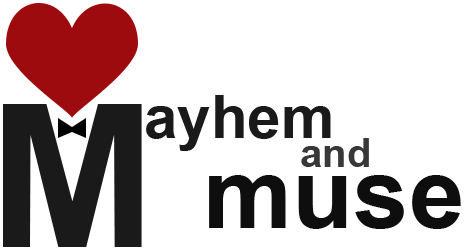 In America, it is often believed that you may not use bank notes or coins to make art. The reality is that while you may deface currency for the sake of art, you may not put the coins or notes back into circulation, or claim that they are worth more than they originally were worth. The law exists to prevent forgers from transforming a one dollar note into a ten or twenty dollar note, but it also means that if someone paints a one dollar note and tries to sell it for ten or twenty dollars, they could be charged with forgery and defacing public property. Some artists have found ways around these laws by selling prints of the currency art, rather than selling the money itself. Others have taken to selling art on American currency in other countries, where the notes are not protected by law. And some artists don’t sell their money art at all, preferring to display it in gallery shows to interest the public in their legal art works. Hailing from the famously open-minded city of Amsterdam in the Netherlands, Kamiel Proost makes money art by painting on American five dollar bills. He has turned the stern-looking president Lincoln into a wizard, a caveman, a rastafarian and even into Robin Hood. Donovan Clark is an American art teacher who has made a massive project out of making American money into art. 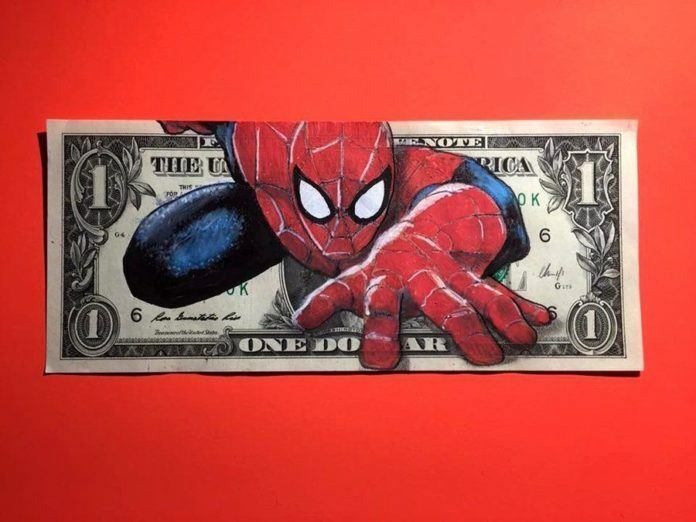 He has painted hundreds of dollar bills with famous characters from films, animations and comic books. Clark’s other interests include bonsai trees, skateboarding and graffiti. In a way, art created on money is a form of vandalism, just like graffiti, because painting on a dollar bill is defacing public property, just like painting on a wall on the street. 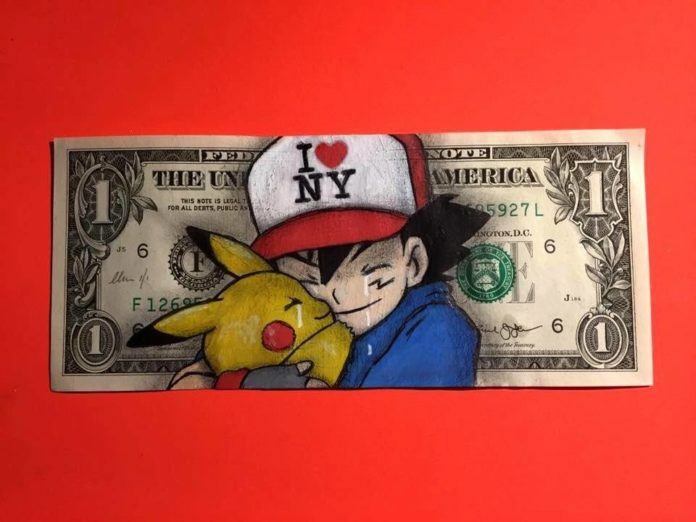 Many of Donovan Clark’s dollar bill art use iconic American characters from famous movies, comic book series and cartoons. He replaces the image of former American president George Washington with portraits of these iconic characters, who have just as much of a place in the psyche as the famous presidents of the past. Chris Boyle is a British artist who claims that art was a career choice as part of a mid-life crisis that he experienced. Like Donovan Clark, Chris Boyle chooses to paint American icons on one dollar bills. 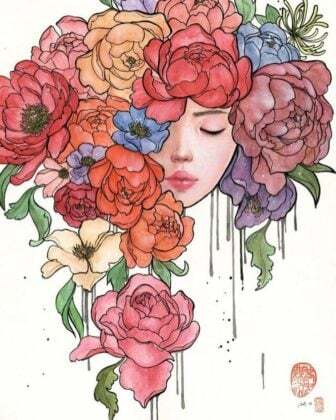 His characters are modern; taken from comic books and cartoons that have been popular over the last few decades. Because Chris Boyle lives in Britain, he is not restricted by the same rules as Americans are, about defacing currency. He sells original art works on American dollars and will even do commissions; painting whatever you want on a dollar bill. American artist James Charles takes the biggest risk out of the artists featured on this page, because he is selling his money art in America. However, his original ink and paint art works on real dollar bills sell for between US$600 and US$1000, which means that he should be able to pay pretty much any fine that the United States government throws at him. Art that is against the law, or against moral correctness is referred to as “subversive” art, and it includes art that defaces public property such as bank notes and coins and public spaces such as streets, railways and squares.